10 years later, we move to a world with a lot more peace and a lot less evil as Yhwach’s reiatsu disappears. Within this world, Ichigo married Orihime and had Kazui with her. 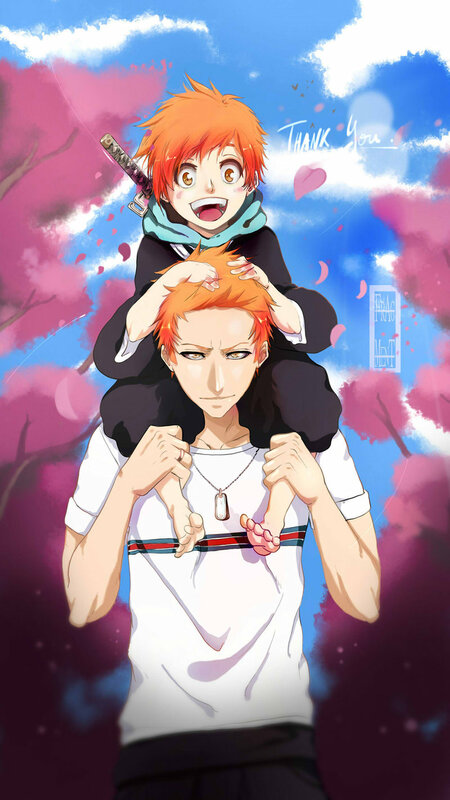 Kazui and Ichigo in this fan art see’s both having fun with Kazui in his Shinigami form. Seems like he’ll be very similar to Ichigo. This fantastic image was drawn by IFrAgMenTIx who has a number of fantastic Bleach-related fan art. 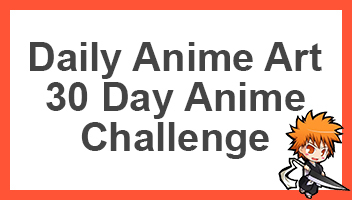 If you like what you see, be sure to check their other work out, otherwise be sure to share this page and image to other fans of Bleach. Also comment on what you think about this image.